Use up and down arrow keys to navigate the menus. 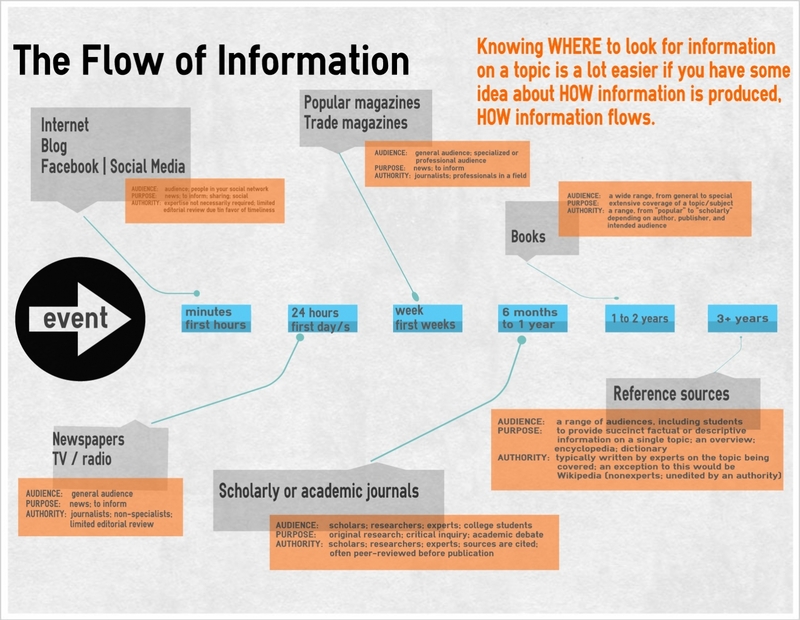 All the research tools and tips you need in one place! New look; same great content! Artist Scholar: Reflections on Writing and Research is part history, introduction, and discussion for artists and designers entering, graduating, and employed by the contemporary art academy in the United States. 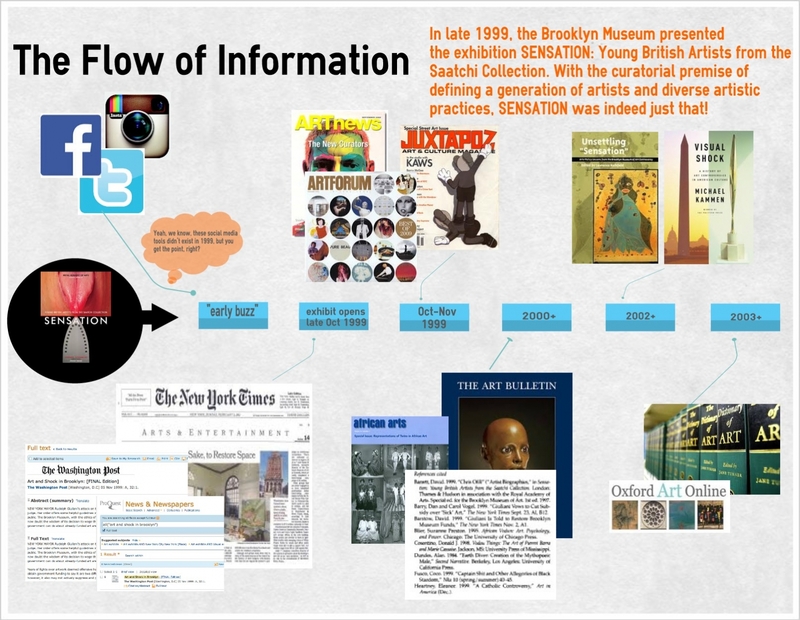 The evolution of art education in the university continues to expand in the 21st century as the variables of craft, skill, technique, theory, history and criticism shift and expand as the perspective of arts-based research is introduced into this professionalized environment. Given this context: what can M.F.A. students do to improve their understanding of writing and research without sacrificing their commitment to their studio art process? Through a series of essays, the text argues for better writing at the M.F.A. level with the purpose of becoming better artists. By contextualizing art practice in the university and providing a foundation for future artist scholarship, it serves as an invitation to artist scholars to push their work further and develop the confidence to situate their art in the university context. How to Write is an introductory guide to writing, aimed at people who think they can't write, or for whom writing is an ordeal. Broken down into short topic-based chapters on everything from beginning to revising, it demystifies the writing process by taking the reader through each stagenecessary to bring a piece of writing to a decent finish. The book also offers a wealth of invaluable practical considerations, including when and where to write, when to printout and when to edit onscreen, what type of pen works well for revisions, and the hazards of the paperclip.The author is a seasoned writer whose encouraging but uncompromising guidance will delight as well as instruct. Offering practical advice in a lucid, no-nonsense style, How to Write will be ideal for both students and professional people who need to write during the course of their work. Once you have a topic, like "feminism in art" or "k-12 drawing classes" then you can start to move into a more specific research question. See what's available for research, but also consider the 4 Ps! Concept modeling is a methodology used to break down information to make connections to broader themes, issues, and ideas. 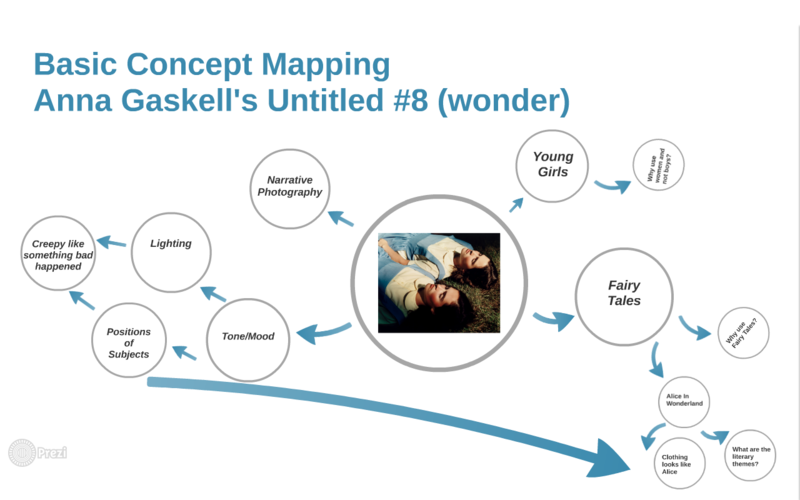 Concept maps usually take shape in the form of graphic representations or maps and allow you to externalize your thinking processes and connect abstract ideas into a visual structure, like mind-mapping.